Any fellow Northerners want to shout it’s Mam not Mum with me? 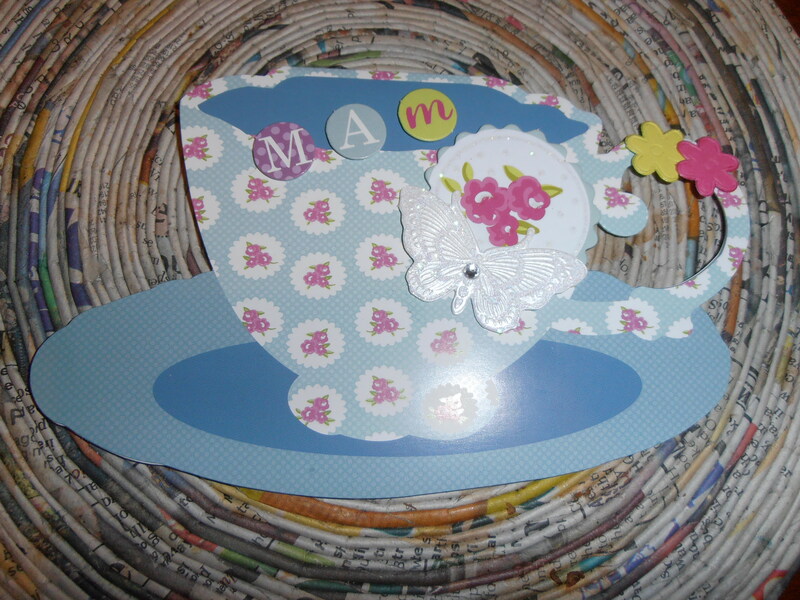 Early yes, but I’ve made a Mother’s Day card, every year I look for a card to Mam not Mum and so this year I decided to just make one! Fits with our shared love of tea and cake and I think she’ll appreciate the effort!